Make traveling with your laptop less stressful thanks to the Ematic Laptop Kit. 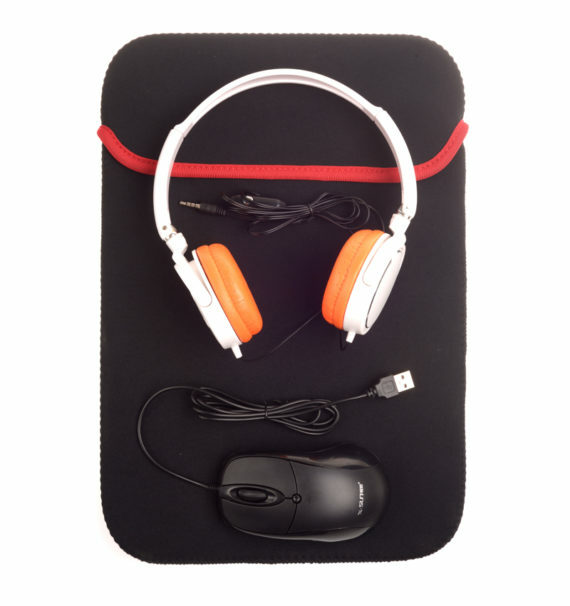 It comes fully equipped with a 15.6” protective-neoprene sleeve, designed to make sure your laptop survives both the indoors and the outdoors. 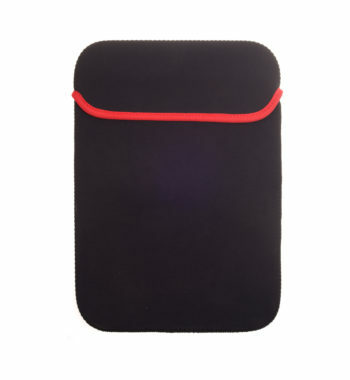 Take it to the ocean or wash it in the washing machine, this eco-friendly sleeve is built to last. 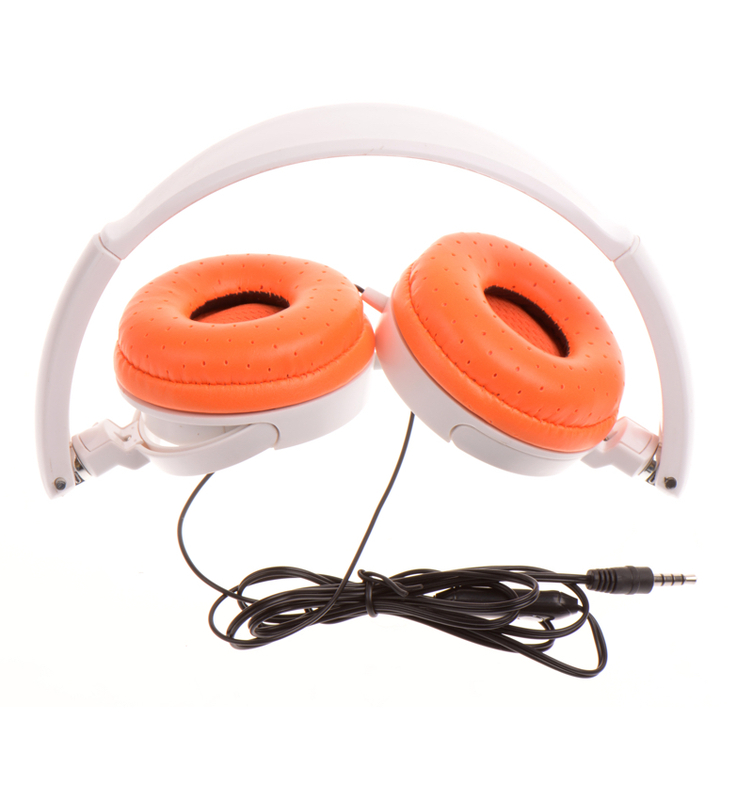 Listen to your favorite music and videos in private with the included ABS headphones, built with a soft cushion, universal design that’ll feel like clouds wrapped snugly around your ears. 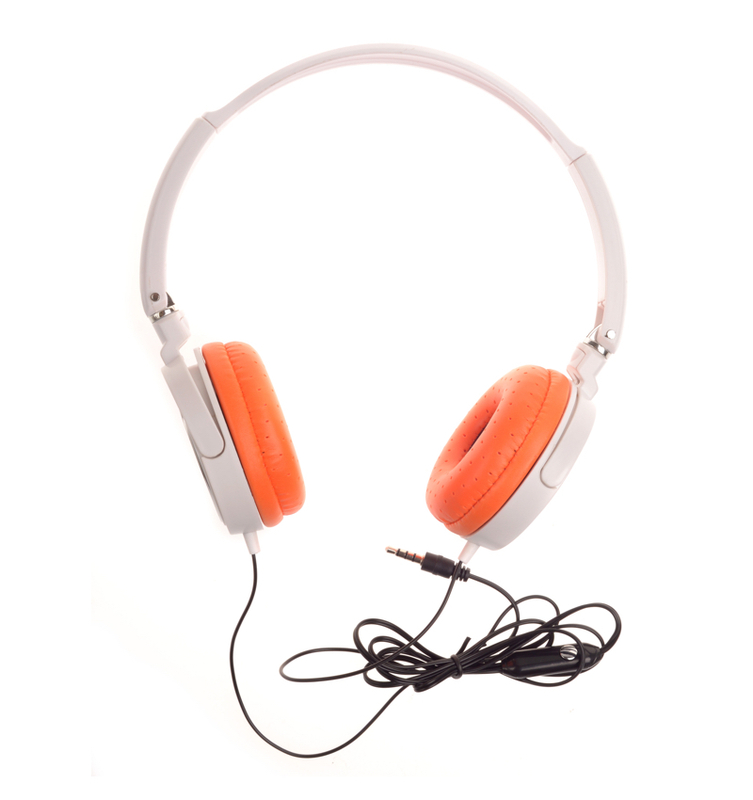 High-quality audio will cascade over your eardrums from the 40mm speakers, and the four-foot headphones wire gives you plenty of space to move around while using them. 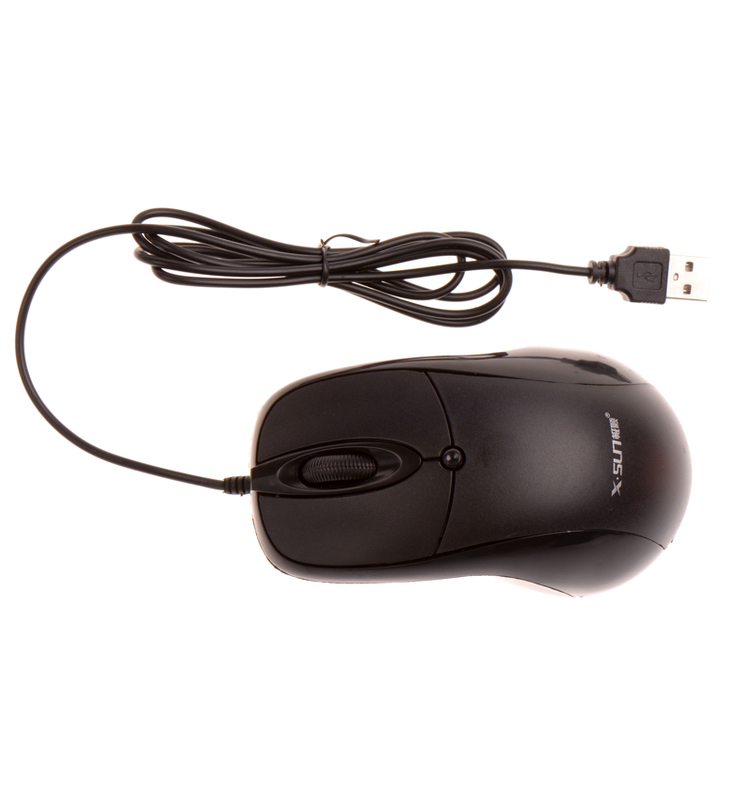 Enjoy the high-sensitivity photoelectric mouse that comes with the laptop kit, affording you the ability to plug into the laptop, via the USB cord, and click away on most any surface (even the laptop sleeve itself). 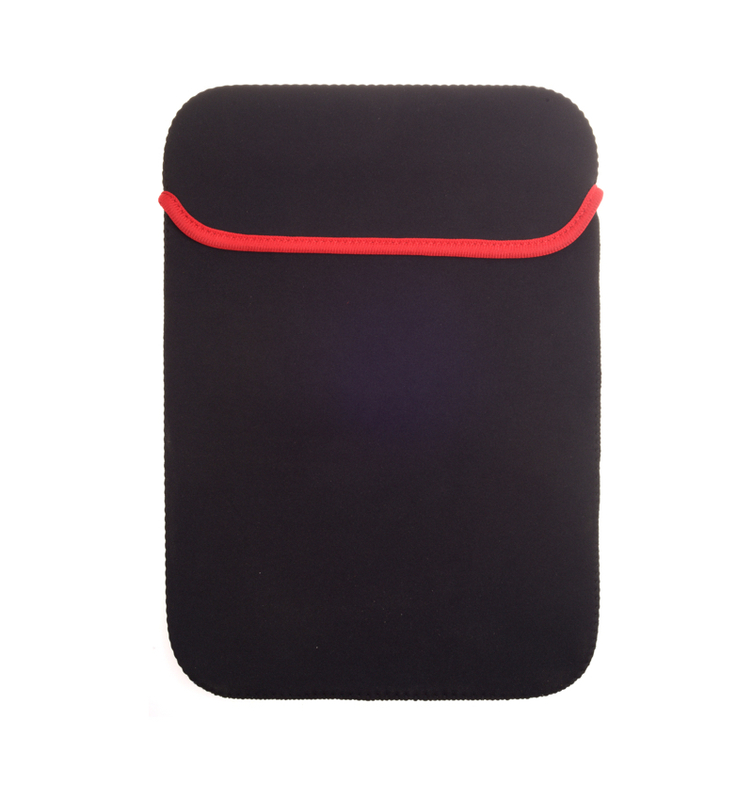 6” Sleeve made for laptops and tablets, such as Apple iPad Air, Apple iPad 2, Samsung Galaxy Tab S 10.5, and many more. Neoprene material designed to be machine washable, stain resistant, eco-friendly, shockproof, and even waterproof. Photoelectric mouse (116x66x30mm) with USB cord. 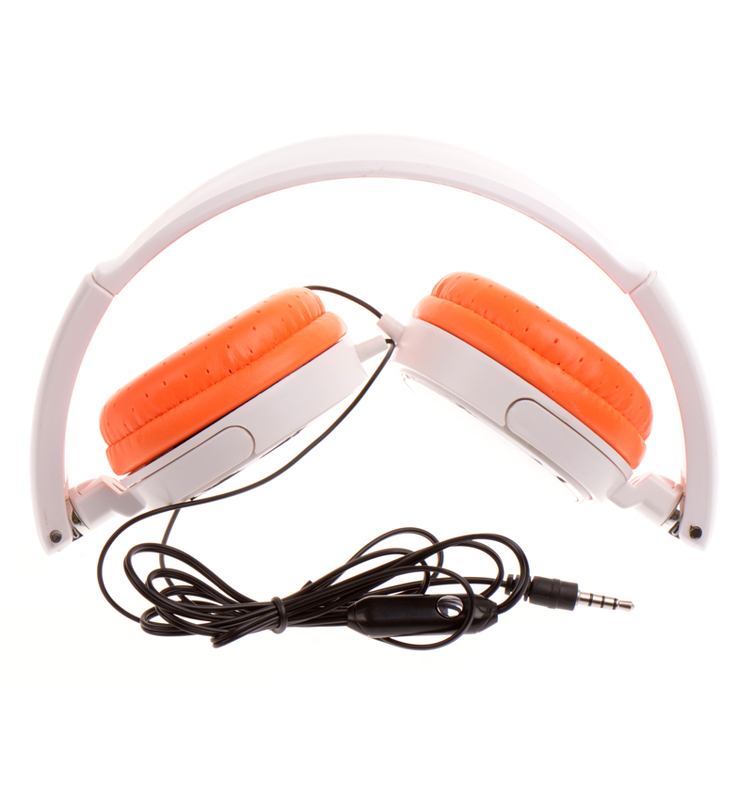 ABS headphones with 40mm speakers, and a four-foot wire.